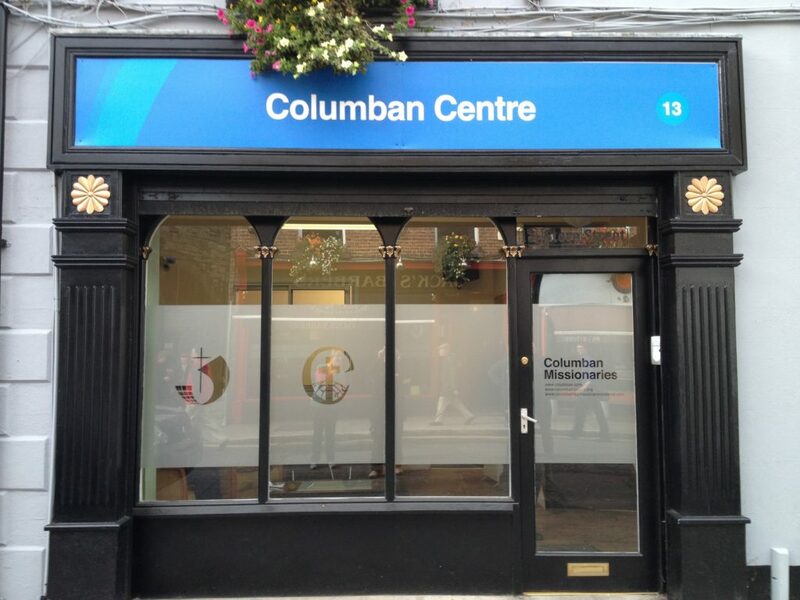 Since 2012, the Columban Centre in Store Street, Dublin has shared the Columban Mission priorities of justice, caring for creation and promoting interfaith dialogue. The Centre is a collaborative project for the Columban Missionaries in Ireland between the Columban Fathers, Columban Sisters and lay workers. All working in the Columban Centre know from their overseas mission experiences what it is like to be strangers in a strange land. We have an understanding of the isolation and frustration that occurs when trying to settle into a new community and a new culture so we offer practical support to those who are trying to integrate into Irish society. Through our English Classes four mornings a week we welcome migrants who have come to Ireland looking for work and starting new lives. Our informal conversation classes give our students an opportunity to share their stories while learning the language under the guidance of experienced volunteer teachers. 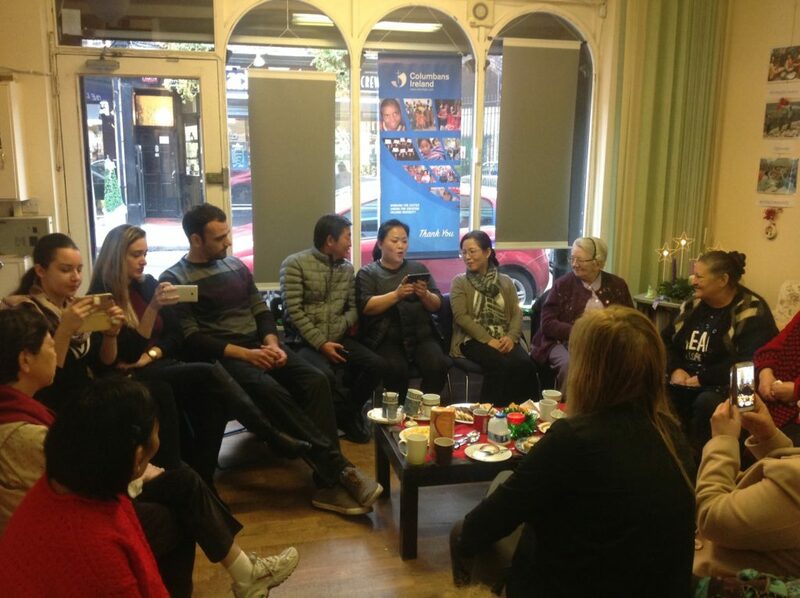 Situated in the heart of the city where there is a wide variety of faith and multicultural communities, the Columban Centre works in collaboration with representatives of faith groups to promote dialogue and understanding among the community through working together on joint projects and celebrating the rich diversity of our traditions.